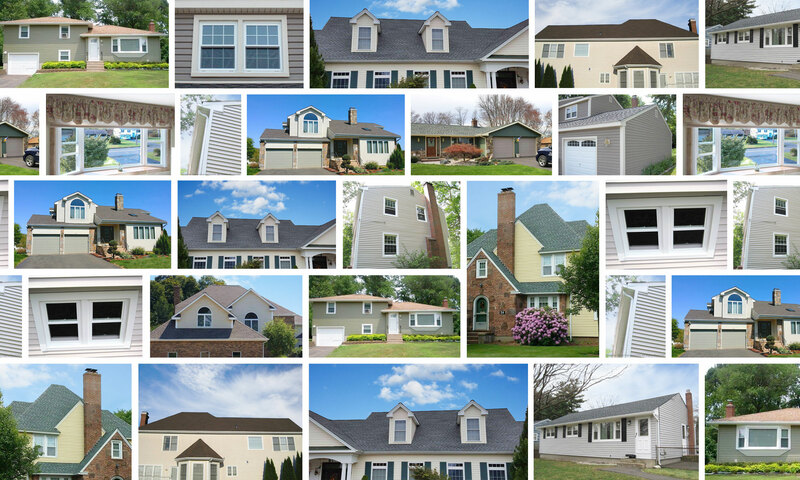 Bailey Home Improvements of Connecticut has been doing roofs, gutters, windows, and siding for over 10 years. We always perform high-quality work in a quick and responsive manner. By staying up to date with the latest roofing techniques and product lines, we can ensure that your new roof will add beauty and value to your home. We have been in the business for over 10 years. We offer extensive manufacturer and labor warranties. 5 star reviews on sites such as Home Advisor, Google, Yellow pages, etc. Choose a company you can trust. We will treat your home as if it were our own. Our goal is is to provide high quality services at a reasonable price while exceeding the customers’ expectations. Receive $50 for a sold referral. Call or fill out the form below today to set up a free detailed inspection and estimate. It will be very educational. We provide a comprehensive and detailed job description tailored to your specific project, whether it be roofing, windows, gutters or siding installation. We are fully licensed and insured.